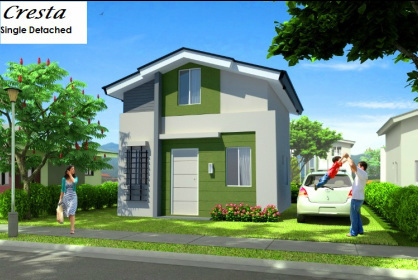 Avida Village Bacolod, the first Ayala land affordable residential house and lot in Negros occidental. 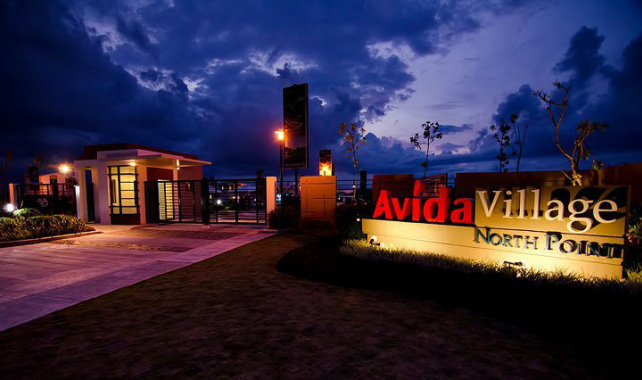 Avida Village North point provides quality homes at the most reasonable price. Approximately 8km or 10-minute ride to the City Proper. It will be accessible to major establishments like schools, work places, commercial areas, religious institutions and public transportation. 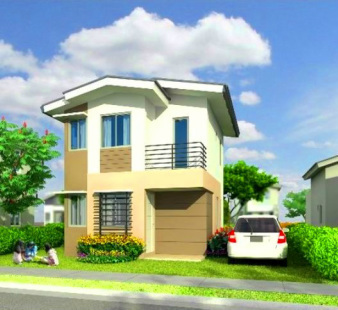 Lot Area= 88 to 120 sqm. Thanks to Avida's guarantee of 24/7/365 security, you always get a good night's sleep. With amenities like swimming pools, basketball courts, clubhouses and landscaped parks, your family weekends will always be fun-filled and exciting. Property maintenance is the key to protecting the value of your investment. With strong Village Management support, your home, as well as your community's amenities, will always remain in top shape. Avida LAnd also has other projects in other Cities in the Philippines. 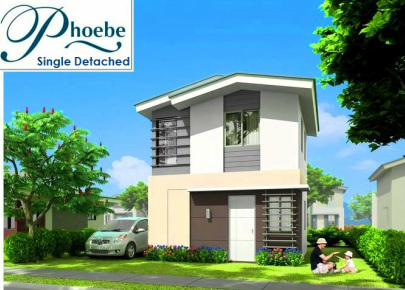 You may Also visit Avida Village in Iloilo and Avida Towers condo in Iloilo. 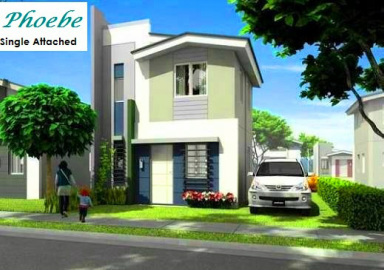 Contact us for free site viewing at Avida Village!